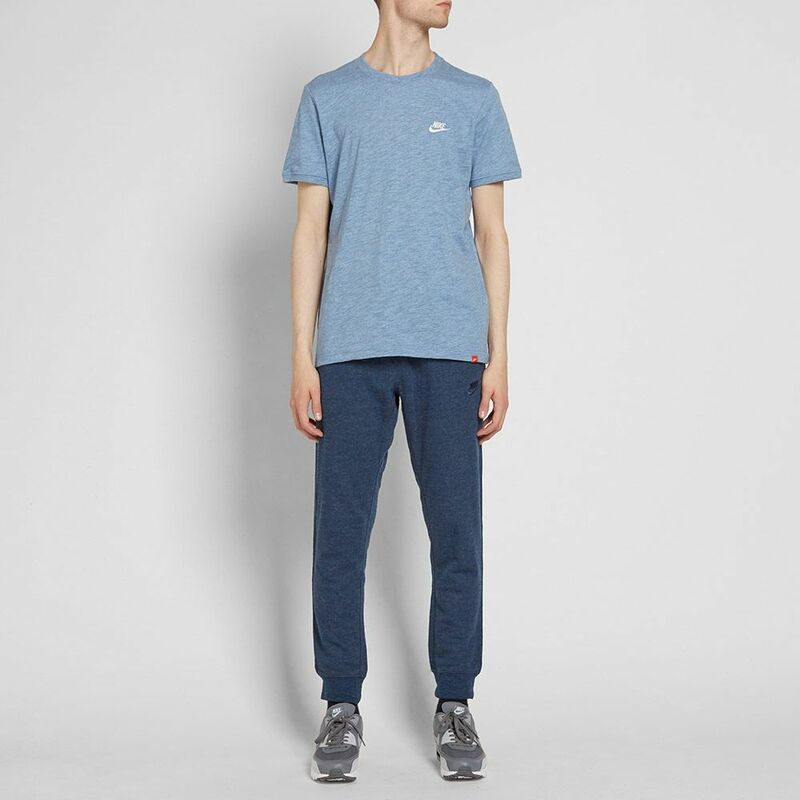 Renowned for their exceptional leisurewear offering, sporting giants Nike deliver the Legacy Jogger in a number of colourways. 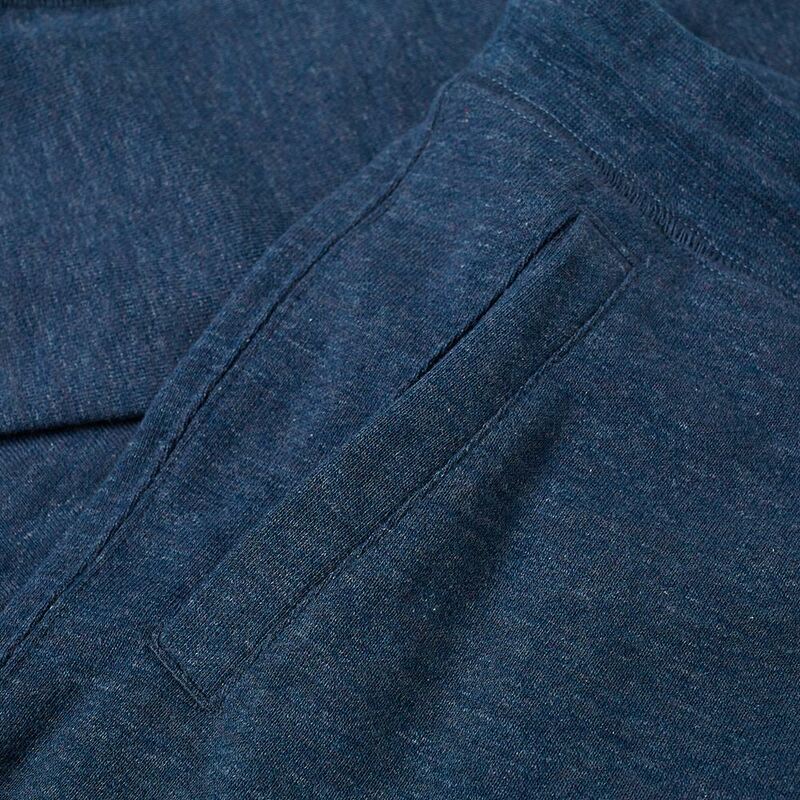 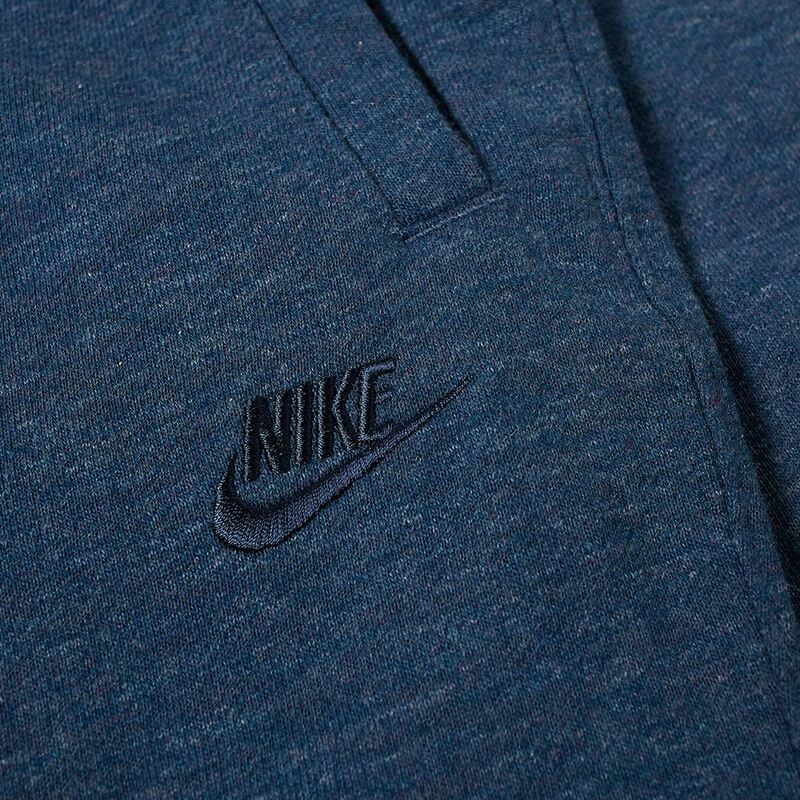 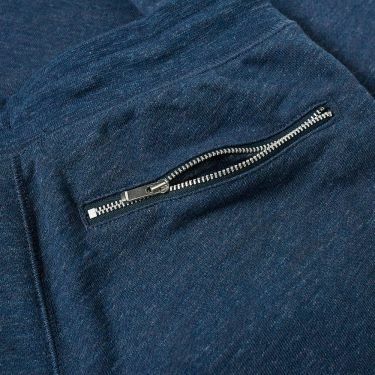 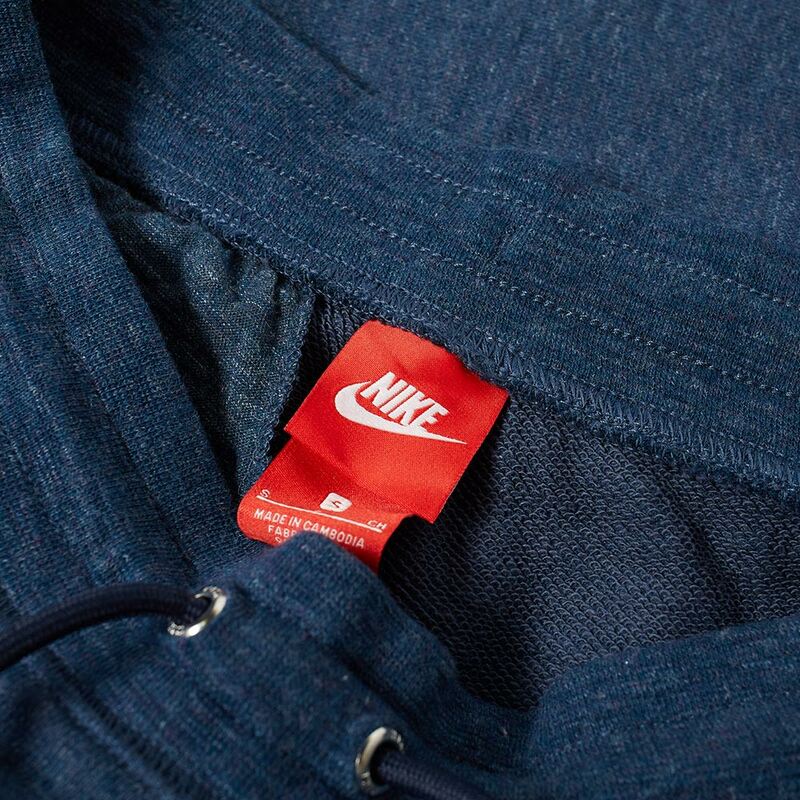 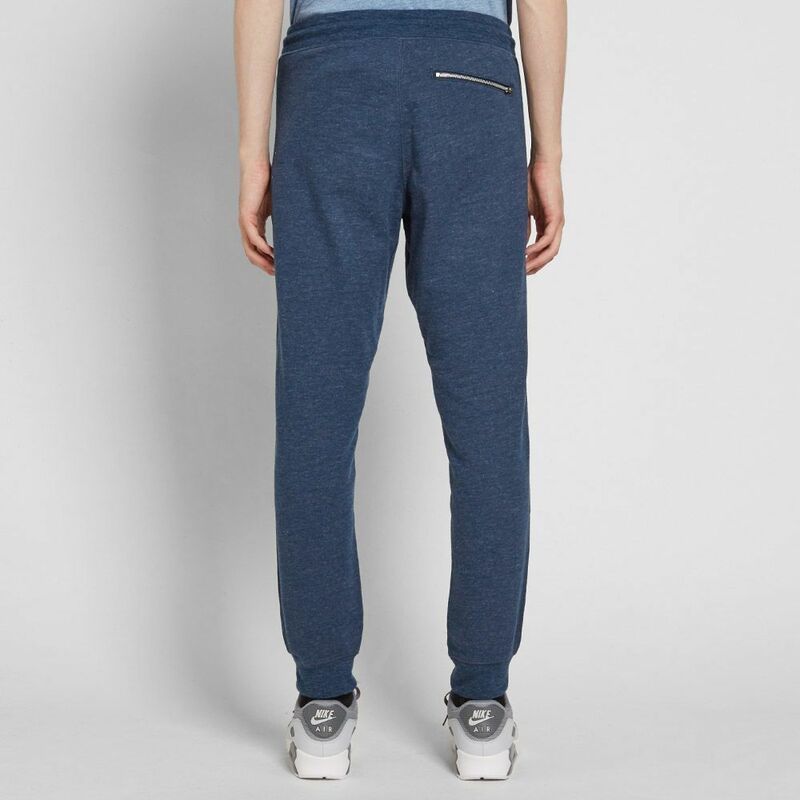 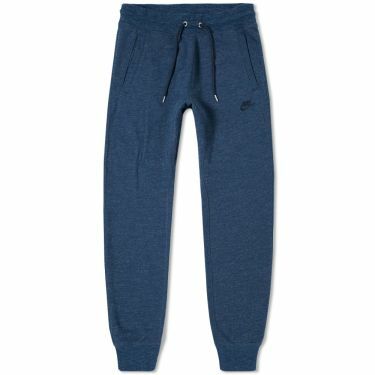 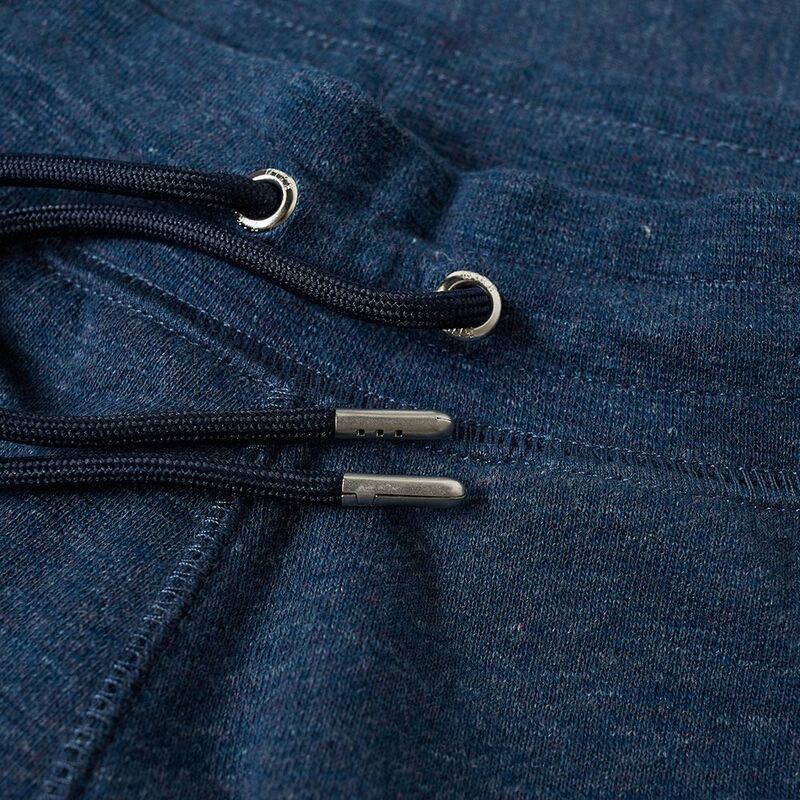 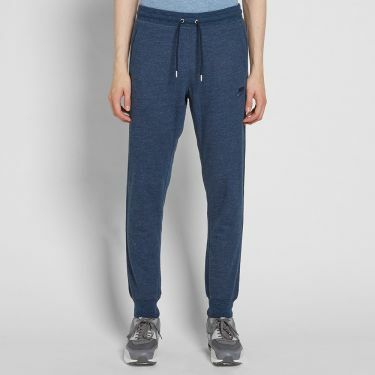 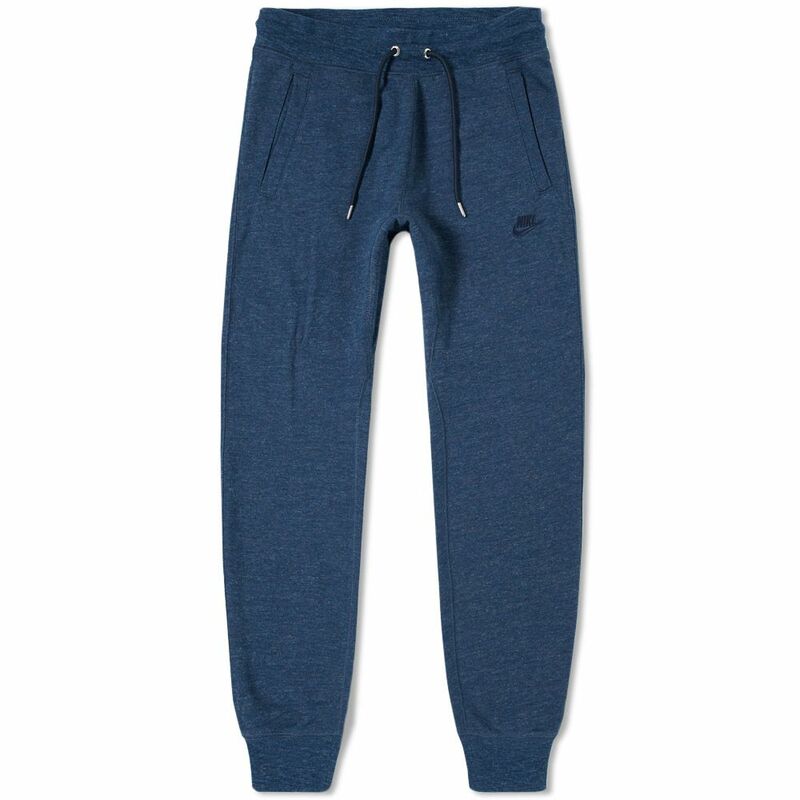 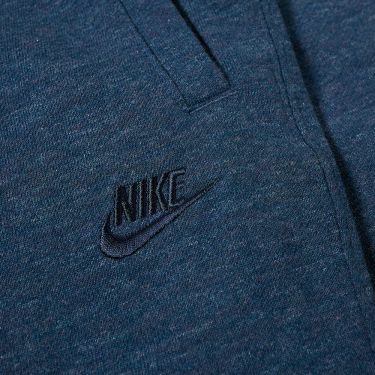 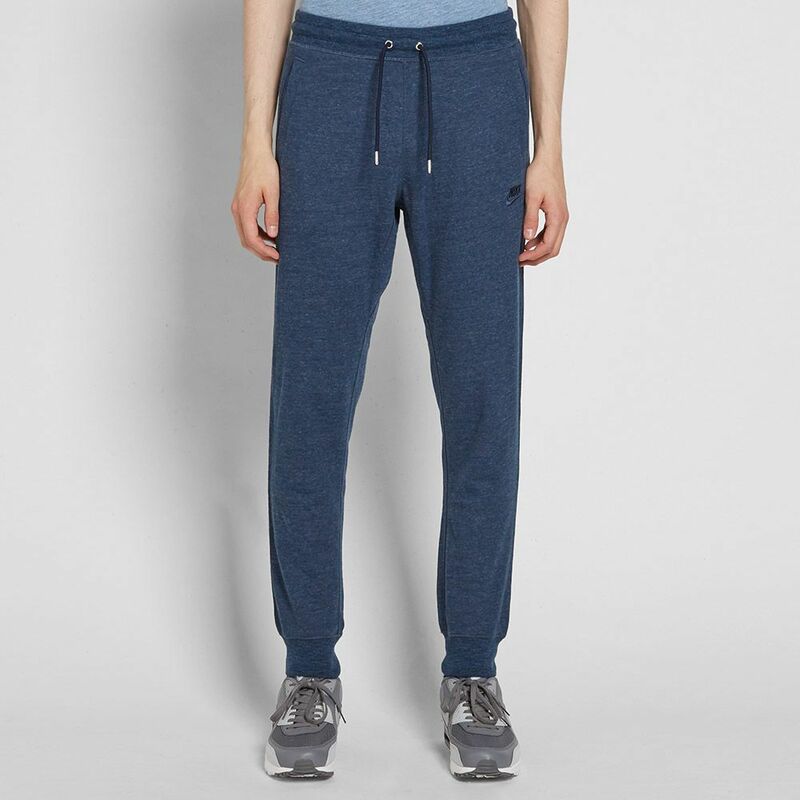 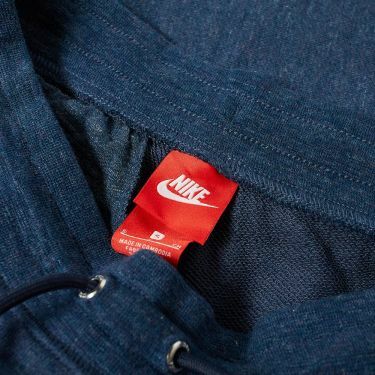 Updating an everyday sweatpant, the soft loopback cotton jersey delivers all-day comfort in a modern look. 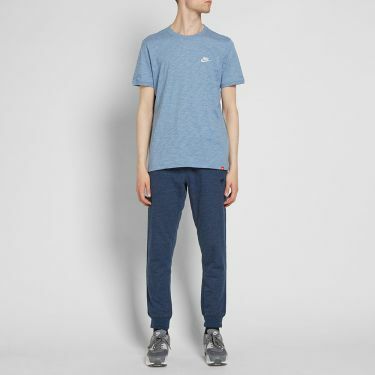 Model is 6'2"/188cm with a 31" waist and is wearing a size Medium.